DIO received the most attention by far at the world's largest dental equipment exhibition 'IDS 2019'. Adding innovation to innovation, "UV Activator II" receives a relay of favorable reviews. 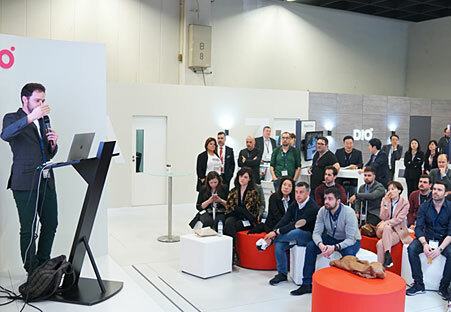 A leading company in digital dentistry, DIO (CEO Kim Jin Baek), participated in the 'International Dental Show 2019' (hereinafter referred to as IDS 2019) held in Cologne, Germany from Mar 12th to 16th and successfully finished the exhibit. IDS 2019 is the world's largest dental equipment exhibition and conference, with more than 2,300 companies from 60 countries and more than 150,000 dental professionals from 160 countries. 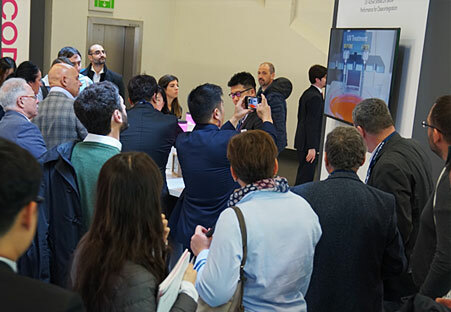 DIO demonstrated its position as a leader in digital dentistry by presenting innovative digital solutions and through booth lectures by speakers with a wealth of digital dentistry clinical experiences. In particular, 'UV Activator II,' which was unveiled for the first time at this exhibition, was recognized as one of the best digital solutions displayed at 'IDS 2019,' with a favorable review that it adds innovation to innovation. Although the 20 minutes of 'UV Irradiation Time' of the existing system has been evaluated as a world-class technology, the 'UV Activator II' perfectly complements and solves the UV light transmission absorption and loss of the existing system and dramatically reduces the 'UV Irradiation Time' to 20 seconds, showing off an aura of technological innovation that cannot be touched. 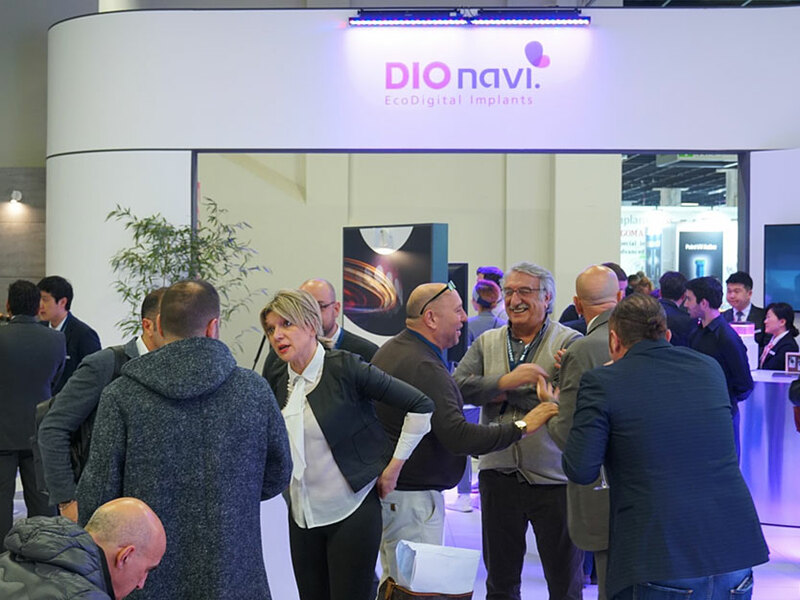 In addition to the continuously evolving digital implant 'DIOnavi' and the patient consultation VR Zone, participants continued to visit DIO's booth and the focus of the dentists around the world was on DIO's innovative digital solutions. Besides, a variety of exciting events were organized for visitors at DIO's booth. DIO was said to be a hit in both technological innovation and events by providing souvenirs of personal portraits printed by the 3D printer 'DIO PROBO'. Kim Jin Baek, the CEO of DIO, revealed that "the 'UV Activator II' aims to create digital dentistry innovation by integrating technologies that have not been experienced before. DIO will continue to lead the global market based on differentiated innovative technologies that enable customers to experience substantial value at the dentist." During this exhibition, DIO received $10 million worth of implant orders and consulted new dealerships with 43 companies in 27 countries, which is expected to be a catalyst for overseas market expansion and sales growth. NextMOU signed for the provision of dental management consulting information between DIO and Hoin Friends.